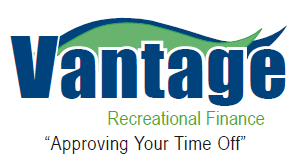 “The Fishing Industry Financing Specialist” - Get Pre-Approved Today! Why Choose Us for Your Financing Needs? Fishing Boats are Our Specialty. Very good with helping self-employed applicants gain approval. Our Programs are Convenient on Private Party and Dealer Boats. APPLY: Click Button Below and Complete Simple & Secure Online Application and Get Pre-Approved. CLOSE: Once you find the specific boat you want, we will update the approval with new collateral & deal information and facilitate a seamless loan closing process. We make it Easy!